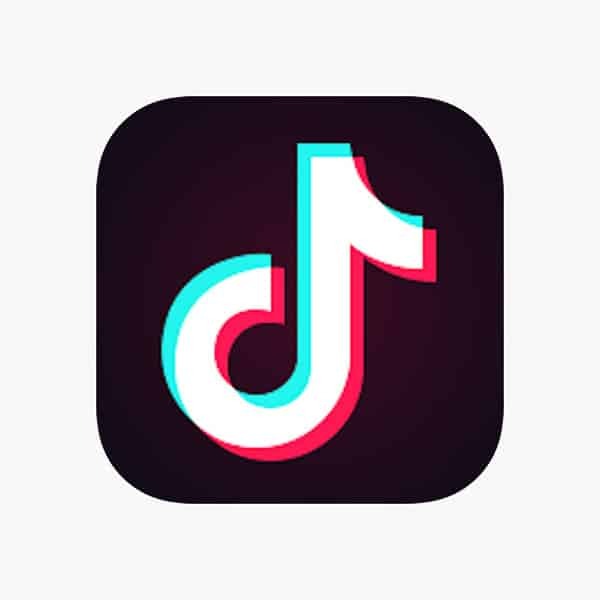 We will promote your Tiktok Video on many 3rd party marketing websites. You are guaranteed to get 5500+ new views on your Tiktok Video within 2-3 days. Let us expose your tiktok Video with Real Tiktok Advertising! We make sure your Tiktok account and videos are promoted on many social media related websites that belong to our 3rd party marketing partners. Your Tiktok track will then begin to gain likes from Real users that choose to like your track. After you make your payment, it will normally only take us 2-3 days to successfully gain 5000+ real Tiktok Views for your Video. If you don’t start getting any plays within 72 hours, Please contact our support team who are 24/7 available.